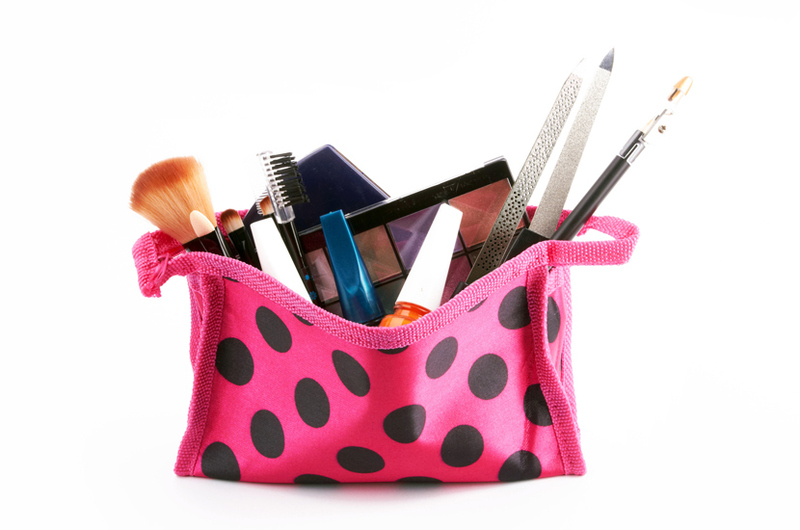 Instead of cluttering up your makeup bag with lots of unnecessary tools and products, why not stick to the essentials that not only multi-task, but save you time, space, and money. Concealer for emergencies and to refresh the face; even a dab under the eyes and chin will instantly refresh the face. Blotting papers to wipe away tell-tale traces of the day’s oiliness Mascara which can be used to glamorize your eyes for an evening out or even used to smoothen the eyebrows.